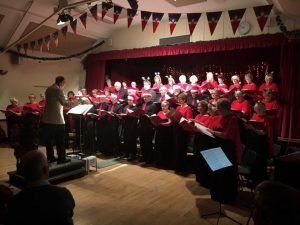 Steventon Choral Society performs five or more concerts each year. 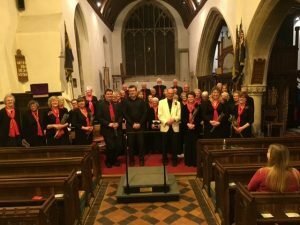 These include Christmas and summer concerts of popular music and light classics to major choral works. 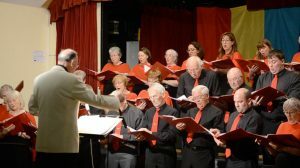 Many of these concerts raise money to support local charities.